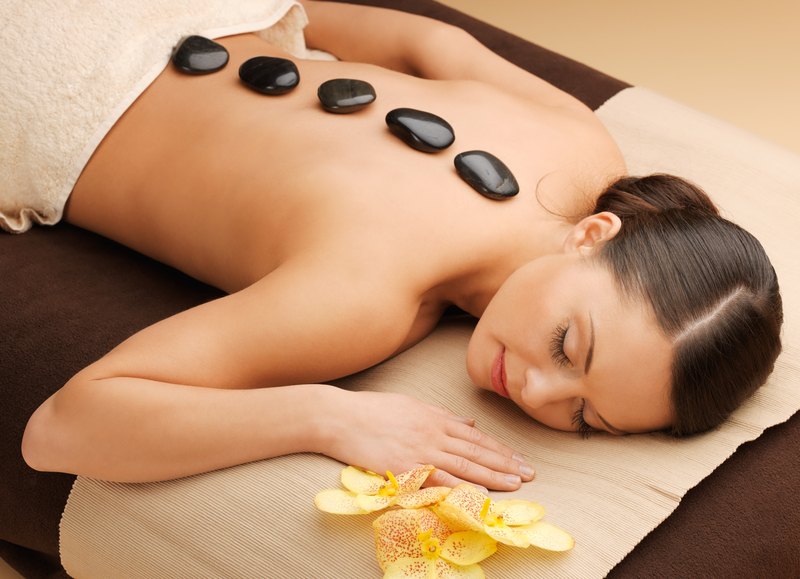 Canadian Basalt Stones are brought to a comfortable heat in water based heater and used to enhance a Swedish Massage technique for a whole or part body massage. A single stone movement can be as effective as 10 hand massage movements of a normal massage. Once experienced this unique method of massage is simply never forgotten. A full body treatment can take up to 90 minutes.